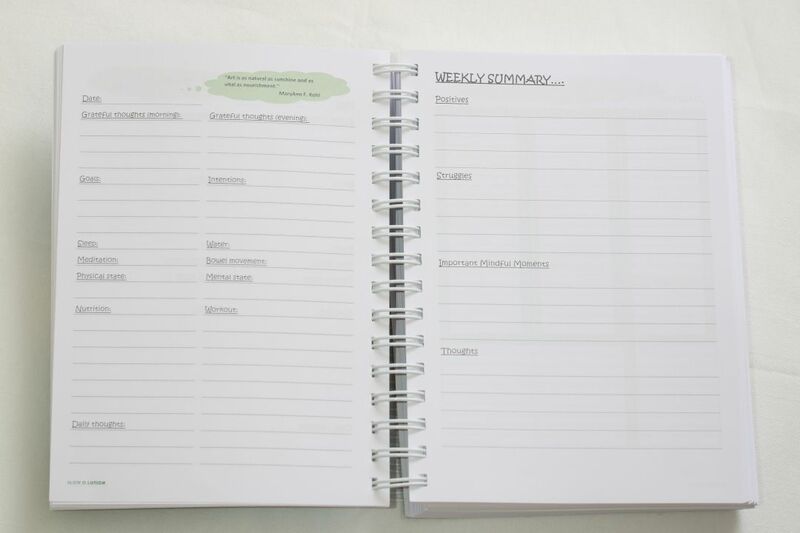 The Slow·o·lution Planner is specifically designed to take your healthy lifestyle to the next level, while having a complete overview of all your weekly meetings, appointments and to do's. 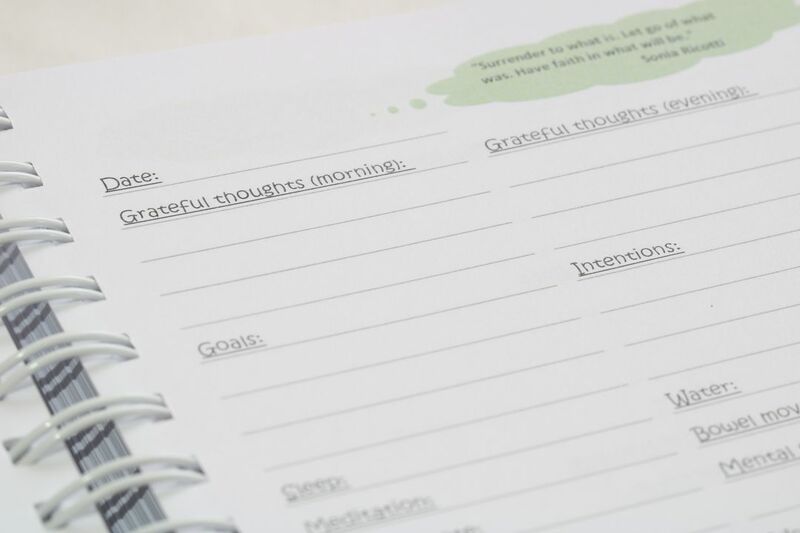 It is a combination of a planner and a journal, with focus on your health. 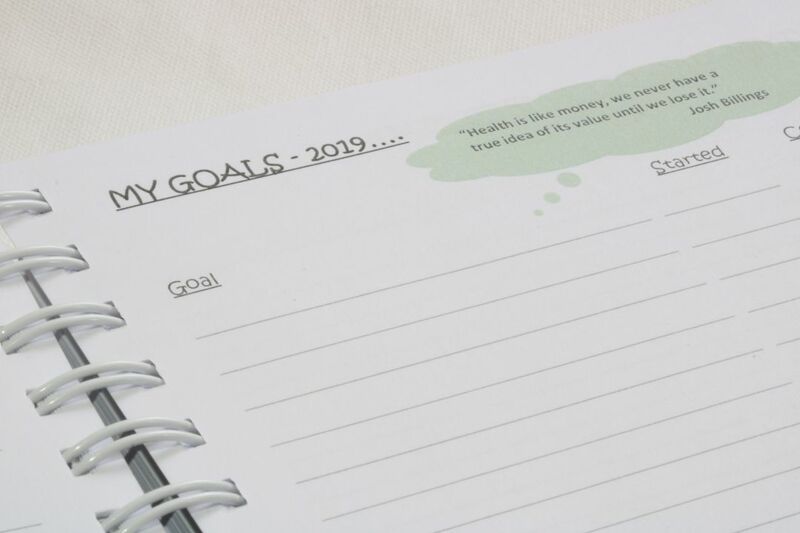 The focus is not on micro management and calories counting, but on recognizing patterns, listening to your body, and identifying when you feel at your best and most energized. 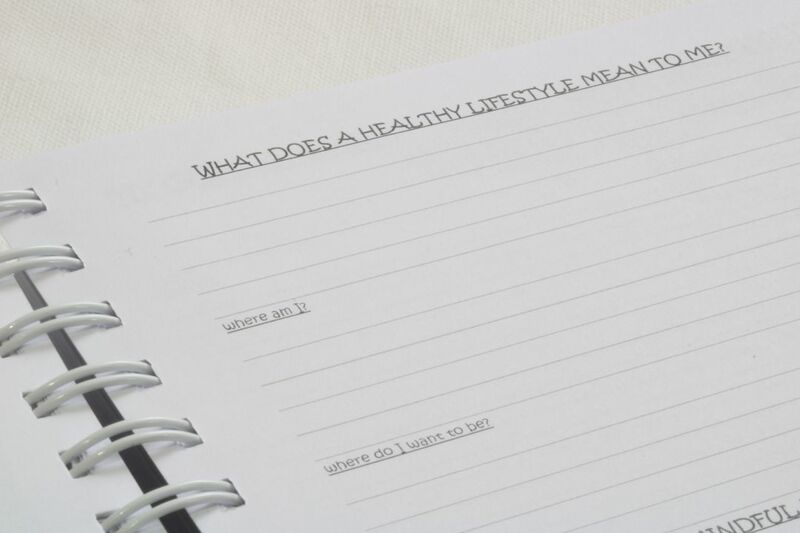 The purpose of this planner is to inspire you to live your healthiest. 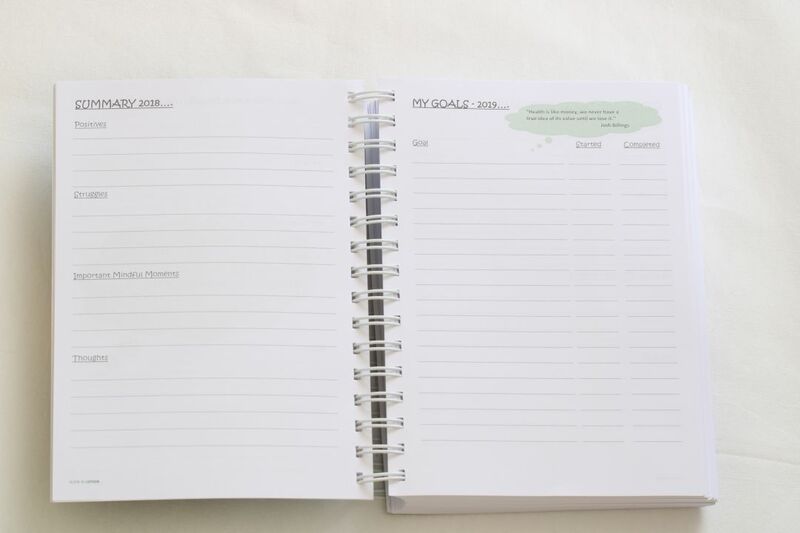 There will be a lot of ups and downs along the way, and this planner is a tool that will allow you to learn and grow from each experience in this amazing journey that you have taken on. 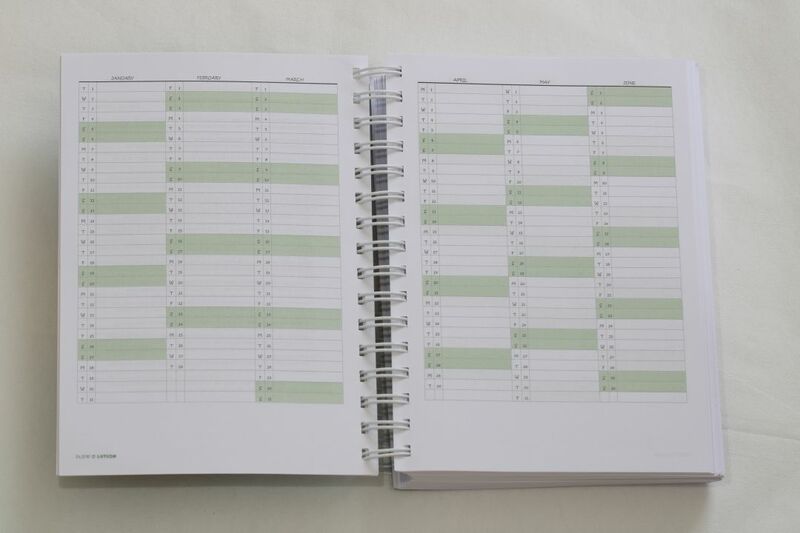 The planner is intentionally available only in hard copy - the reason for that is simple - we are surrounded by technical devices all day long, which leads to the fact that we never take the time to be just by ourselves. 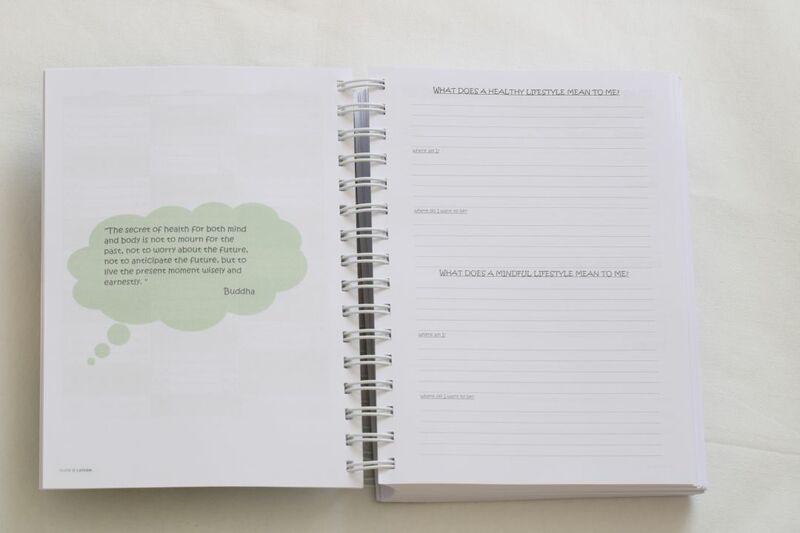 The idea behind this planner is that you take each day 10 minutes (or however long you might need) of your time to focus on yourself, your health and your well being! 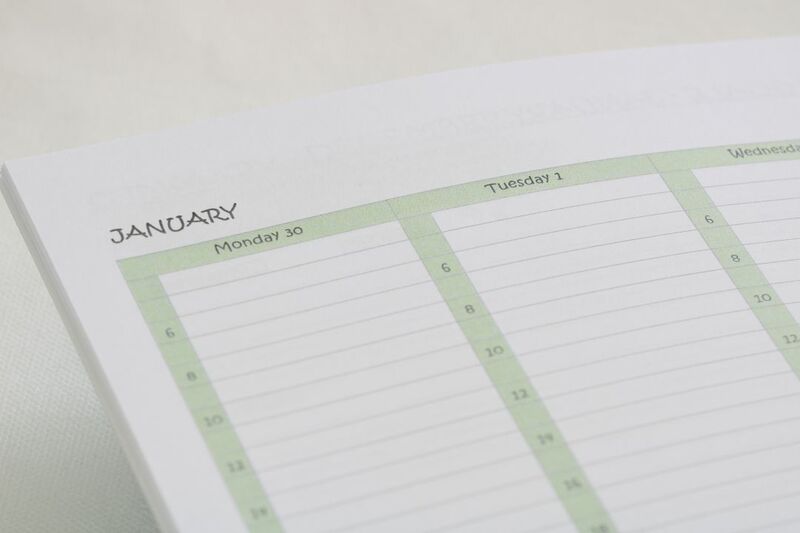 To take time each Sunday, and plan the week ahead keeping in mind your short and long term goals. 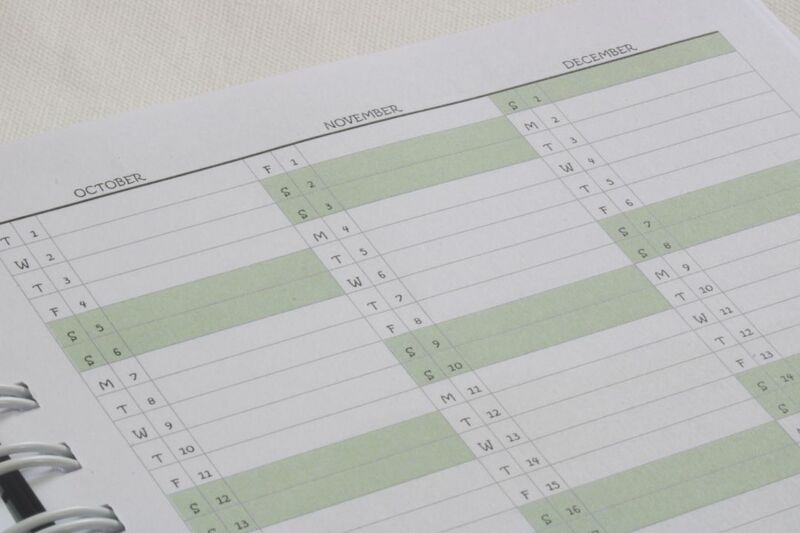 This planner will help you manage your time better, focus on your priorities, and plan your week accordingly. For me personally it has become part of my day that I look very much forward to, and it truly feels like a meditation. 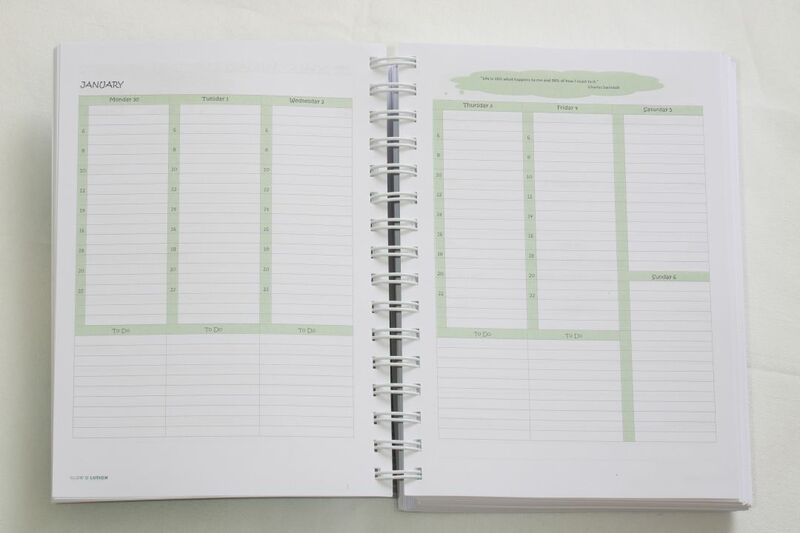 Before ordering The Slow·o·lution Planner, decide whether the journal or planner will be more beneficial to you. 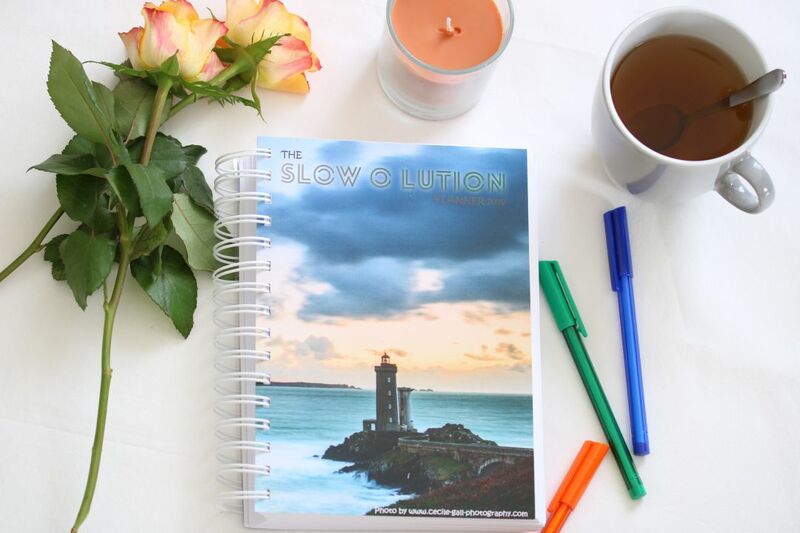 If you are interested in ordering The Slow·o·lution Planner, then place an order and we will send you an e-mail with an overview and the payment details. Please don't forget to enter your address.